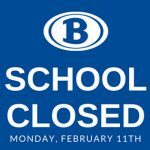 BROWNSBORO – Because of illness, schools in Brownsboro will be closed on Monday. Over 475 students and staff members were out of school Friday, recovering from the flu and other health related illnesses. Because of the high number, district officials decided to close school on Monday and return from the weekend on Tuesday. 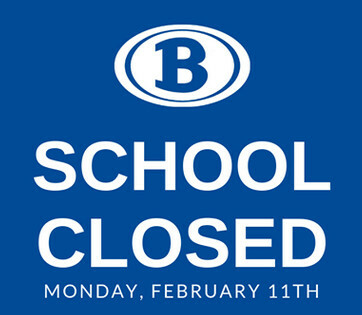 All school-related activities that are scheduled to take place on Brownsboro campuses on Monday, including evening activities, will also be canceled. Bad weather days will not be used for this time off and the day will not have to be made up.